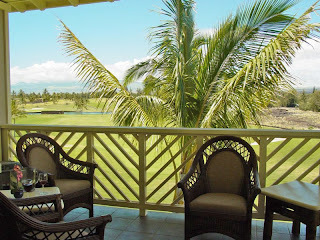 Vacation rentals still available for the holidays include our 3 bedroom Penthouse Villa at Fairway Villas in the Waikoloa Beach Resort and also our 1 bedroom Pacific Paradise at North Coast Village in Oceanside is available! Hurry holiday inquiries are still coming in and these properties sell out every year. A 7 night minimum is required for all holiday reservations. In the Lake Las Vegas Resort we still have our Poolside Piazza and our Chateau de Golf available and the Chateau de Lake is still available for the New Year!